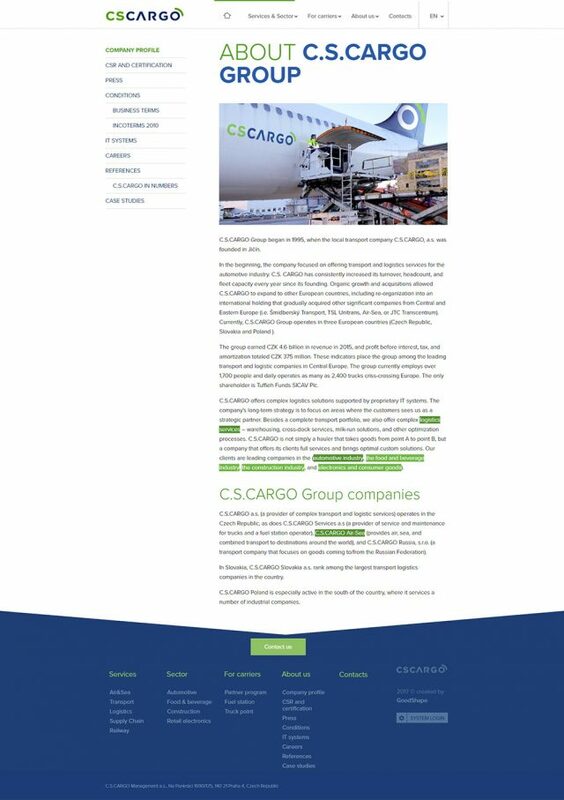 One of the central European leading logistic provider – C.S.Cargo – asked us to help them on their mission – reach potential business partners understandably with comprehensive service offer on the website. 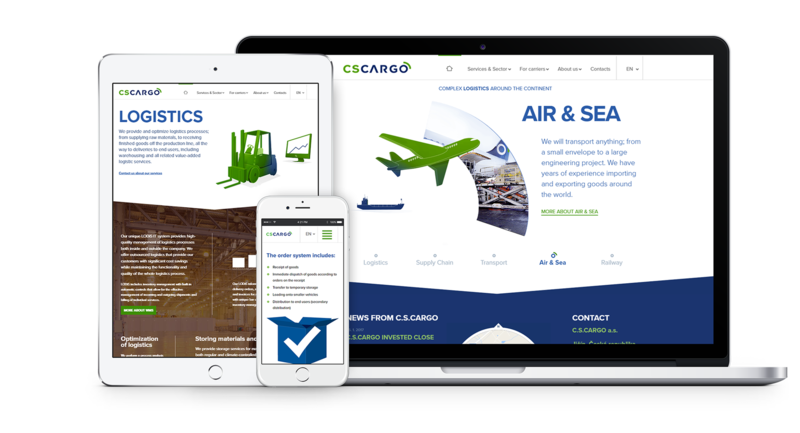 C.S.Cargo needed a simple user-friendly tool that would show the added value of its services and differentiate from competitors. We designed a detailed website that fits client’s needs. 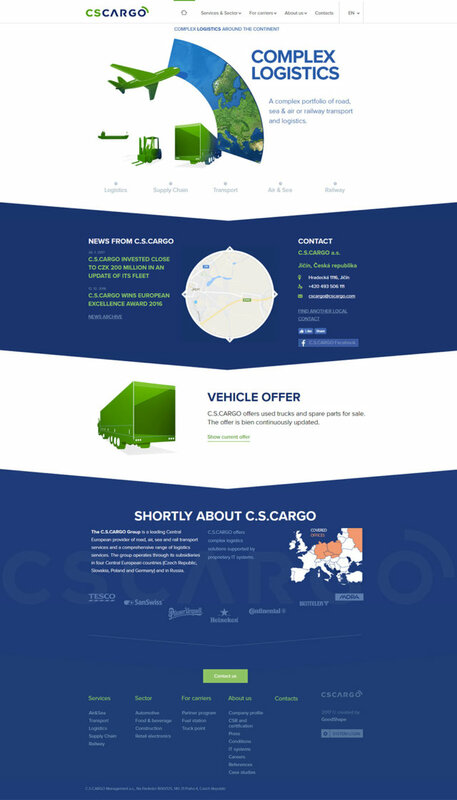 It’s fully responsive and easy to update with our own award winning CMS AnyShape. It doesn’t spill over with redundant text and explains technical processes with set of static and animated graphic elements. According to logo we designed new distinct visual language with clearly distinguishable colours and fonts corresponding to the target group’s demand for professionalism and seriousness. At first glance flawless visual style makes the website clear and delivers demanded message to customers. We brought more people to the site per week. 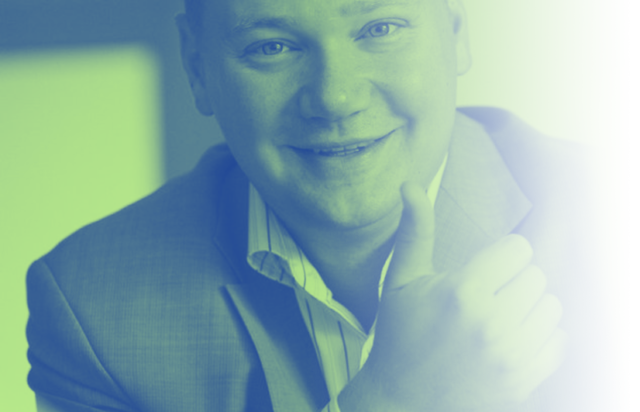 The more visitors, the more conversions and customers. We made clear and intelligible website and bounce rate decreased. Quality content attracts. People spent more time on web. Our icons are pure essence of simplicity. Website is a living organism. To keep it updated we used AnyShape, our own award-winning CMS. Content editing, changes in structure, access to database or statistics have never been so easy. Once the project was done it was sent to one of the most prestigious website competition in the Czech Republic. 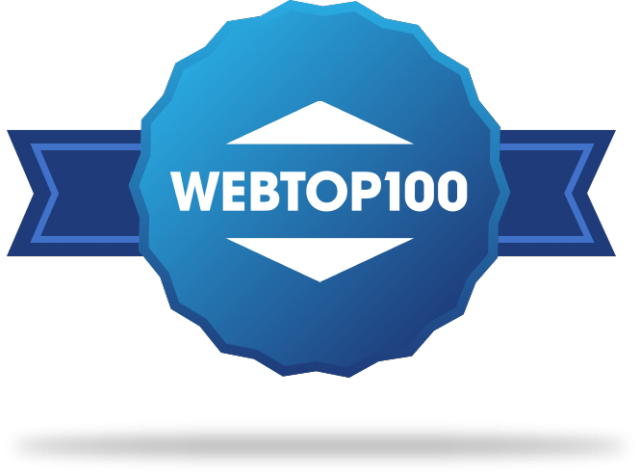 We are proud the project won the third place in the B2B category on the WebTop100. GoodShape is a team of professionals that made attendees from our visitors. It was a great experience to work with them. Do you want similar website for your bussines? Or something even better? Get in touch!